Google has officially acknowledged a bug in Android Wear 2.0 where-in keyboards for some languages have missing characters. Specifically, users of Russian and Hungarian keyboards have been noticing this problem for a few months. 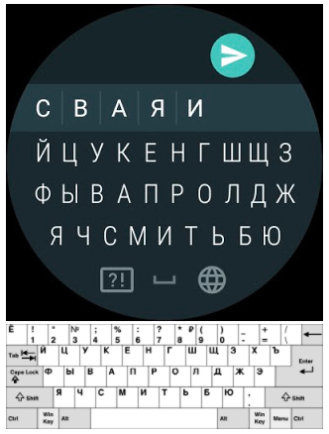 Characters ‘Х’ ‘Ъ’ ‘Э,’ and ‘Ё’ are missing from the Russian keyboard, and the Hungarian keyboard is also reportedly incomplete.